Dr. John Walker and the team at Walker Orthodontics are orthodontic experts in Groton MA. 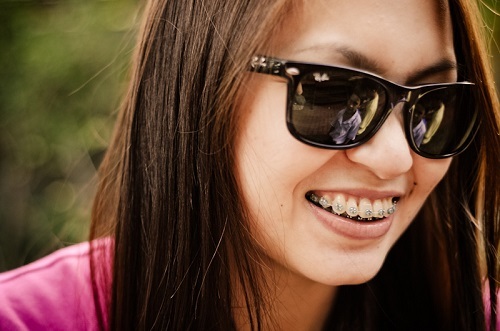 We can help explain to you why you should always maintain good oral health by brushing and flossing your teeth while wearing braces in Groton MA. While wearing braces in Groton MA, not only is it important to brush your teeth multiple times a day but to brush them in the correct way. To get the best brushing results, make sure you brush your teeth and braces from every angle. If you’ve been searching for an orthodontist in Groton MA that can help you achieve a beautiful, glowing smile, then look no further than Dr. Walker! To make an appointment for a consultation at our office, call Walker Orthodontics at: (978) 345-7988.